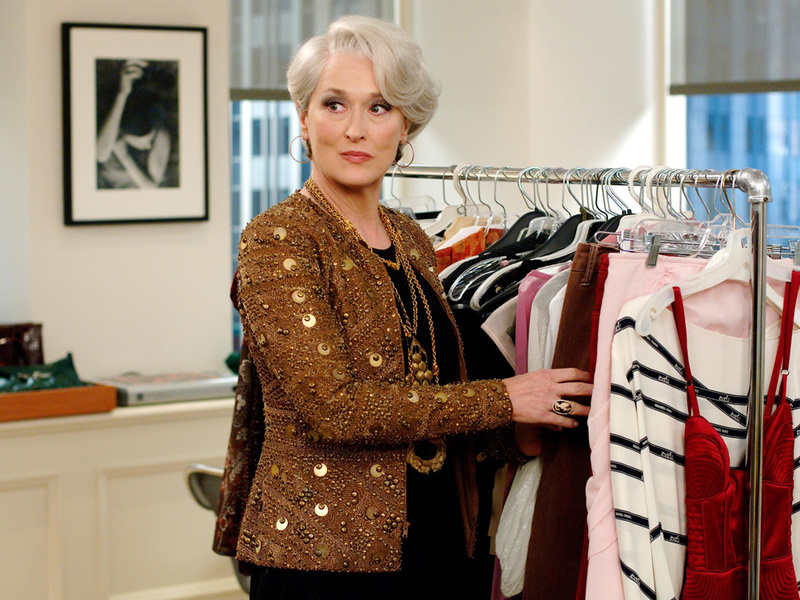 The Devil Wears Prada To Be Turned Into New Musical Show For Broadway? Avenue Q and Rent director Kevin McCollum has got us all excited by saying he'd love to adapt the movie for the stage. 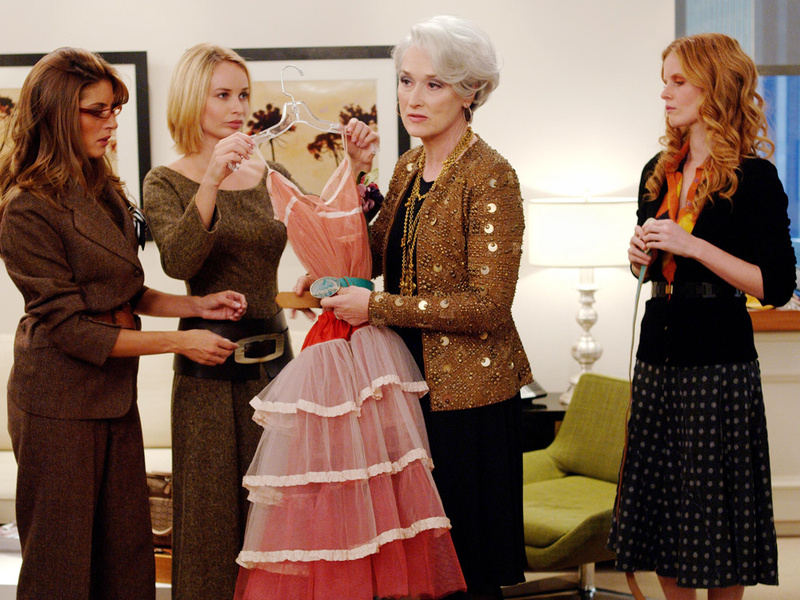 Love The Devil Wears Prada? Of course you do. Looks like you’re going to be in for a bit of a treat then. It’s been reported that a stage version of the hit 2006 movie is in the pipelines, with talented director Kevin McCollum set to take the helm. The news comes after the four-time Tony Award winner revealed that he’d love to adapt the film for Broadway in an interview with the Associated Press. Uh-mazing. Why hasn’t anybody thought of doing this before?! And with top musicals Avenue Q and Rent already on his impressive resume, we’d be hard pressed to think of a better man for the job. Based on Lauren Weisberger’s 2003 book of the same name, The Devil Wears Prada follows the story of aspiring writer Andy Sachs who lands a job as second assistant to notorious fashion magazine editor Miranda Priestly. Anne Hathaway played Andy and Meryl Streep starred as Miranda. 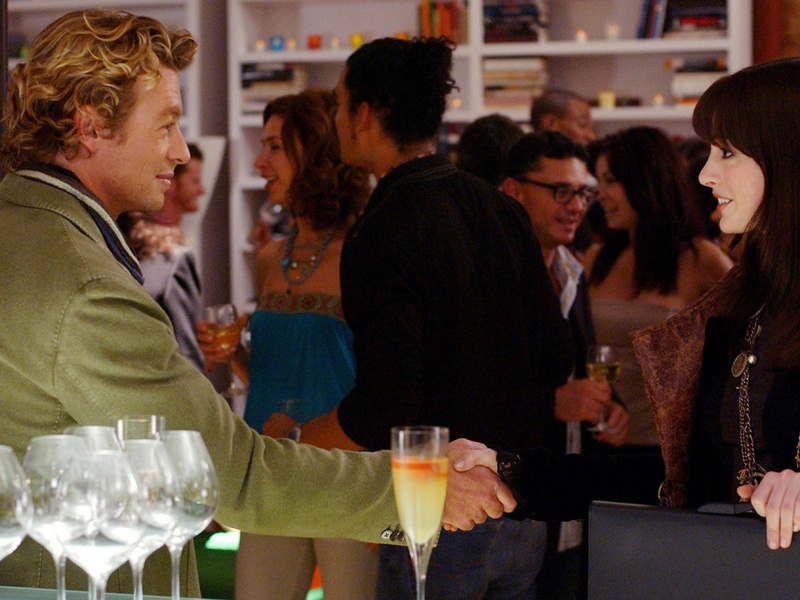 Other famous faces to appear in the chick flick include Emily Blunt, Stanley Tucci and Simon Baker. Although we’re yet to hear whispers of who Kevin would like to cast in the production, we’re already calling for him to bring back the film’s stars. Seriously. Who could say, ‘Florals? For spring? Groundbreaking.’ with as much conviction as Meryl? Anne, 32, recently wowed critics playing a drone pilot in one-woman show Grounded, while her 65-year-old co-star’s theatre credits include roles in Secret Service and The Cherry Orchard. Both have also proved that they’re more than happy to belt out a tune or two, with Anne singing in Les Misérables and Meryl in Mamma Mia!